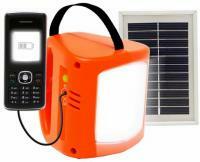 Protects from over voltage and under voltage on any one of the three phases as well as loss of one or more phases. Indication and/or disconnection as a result of mains frequency error of phase sequence error is available as an option. Unlike the AVS303, the AVS3P-0 is designed to operate an external control circuit or contactor which May be part of a motor starter or other equipment. 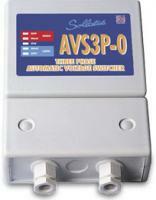 The AVS3P-0 will open the contact if it detects a voltage problem.